…well, they aren’t so old but they are favorites. This is my 3rd time with this crew, 11 y/o and under (the kids anyway), 5 of ’em + their gorgeous parents Tara & Alan. I love working with this family, they bring a fun energy that large families typically bring, a sort of controlled chaos that is palpable and allows our time together to unfold dynamically. Tara always has a fun mix of clothes every time (they coordinate without being nauseatingly matchy match, I so *love* that) and she comes up with some great ideas (I don’t just claim I love client input, I relish it. I think that clients taking some ideas and asking me to implement them with my vision is a wonderful challenge and look forward to Tara’s ideas each session). The kids are really well behaved and I enjoy them wholeheartedly, this time was no exception. This time around we changed up a bit and we did a Marmalade Urban/Studio session (and we actually did break out the studio gear! Looky that!) instead of meeting them in Plainfield. I had a blast seeing you all, it is a true honor to be able to document the young lives of your beautiful children for you. So, no need to read on further, there’s some sneak peeks!! thank you elizabeth. i really had fun with those yesterday. A Few Things…Sneak Peeks, Special Thank Yous, Etc. First things first….I want to thank Raylene & Jason for the wonderful gift of chocolate that I received today. It was beyond thoughtful and wonderful and I so enjoyed working with you and your four boys and although it was unnecessary, the truffles are a wonderful thank you gift that I truly truly will enjoy and more importantly appreciate. In the past I have been rewarded (spoiled, blessed with) with wonderful and kind clients, thoughtful, many times understanding my view of the world through the lens and understanding that what we are doing together during our photo session is documenting the present moment, (which is not always the idealized way that we personally view our children, this sometimes differs from what is captured). Because over the past few years I have frequently encountered clients that understand this, I guess I am beyond spoiled. So, to be fair, I want to take this opportunity to thank all my wonderful clients who have “got it” in the past. Thank you thank you thank you. There are days, like today, where I am out for more hours than I care to think about and the world at large acts against me (traffic was way ugly on the way home), I reflect upon the wonderful times with clients, the sessions and the post session follow ups, the wonderfully penned letters of thanks, the thoughtful gifts and I truly am thankful that I can be part of your lives. So thank you to my wonderful clients from the past, from today and for the future. Now for some sneak peeks. SINCE I am on the topic of past clients, let’s talk about the 2nd session of the day….a big thank you to Amy & Brian for inviting me to peek into their lives today for a second time and to record their son, A in his 2nd year of life. 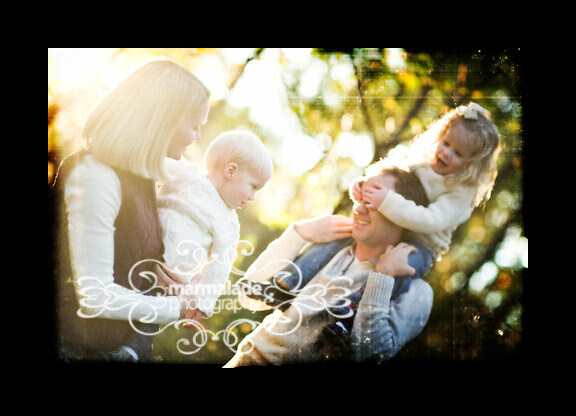 I so enjoy working with this family and as usual, had a wonderful time peeking into their family. Thank you, once again, for allowing me into your lives.Â We made a tour of the parks and dog parks of the North Side of Chicago today.Â Great fun! Isn’t he growing up to be a handsome boy? He has the most captivating smile. A big thank you for stopping by. I’ve had a run of sessions with little girls and the “M” name (if you know my oldest child’s name you know what name I’m talking about). Who knew it was the next Lisa/Julia/Christine? Ha. This girl could’ve been named anything and it would still make her way adorable. I had a blast going to her home and photographing her and her mom & dad in and around their home in Wheaton. Thanks to Rod & Daesman who allowed me into their lives to catch a glimpse of M’s world. And thanks to L’s mom who also allowed me to capture his sweet nature as well. So…scroll down for some sneak peek action of Miss M (and maybe some other people in her life as well). It was a fantastic time, hope you all had fun as well! 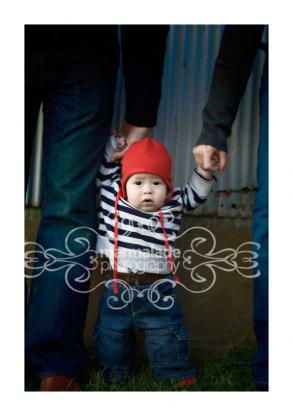 Sneak peeks for Andrea, Rich and their two all too adorable sweet, happy go lucky kids. Thank you for stopping in. Til next time!